Built in 1664 from the Collegio dei Giuristi, created in 1491 to put together the Bellunese law graduates who studied at the University of Padova. 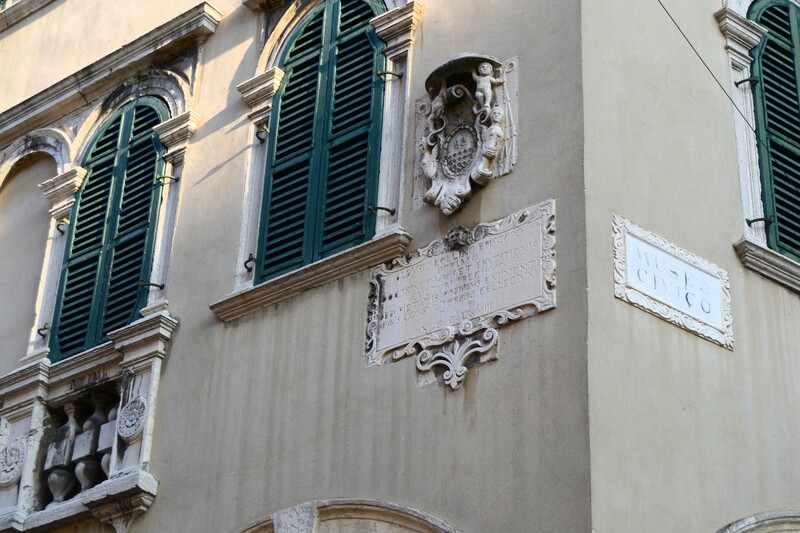 On the outside are memorial stones with coats of arms of the benefactors who left the College a sizeable sum of money with which they carried out work of public assistance until the fall of Venice. It’s been the site of the Museo Civico since 1876.